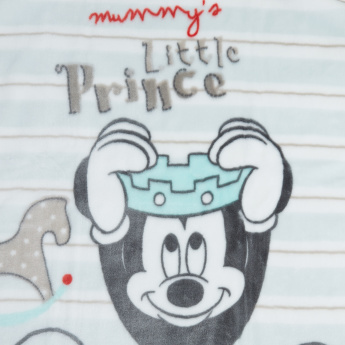 Let your baby snuggle under this blanket to stay warm and cosy, owing to the premium quality fabric. 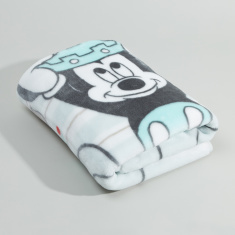 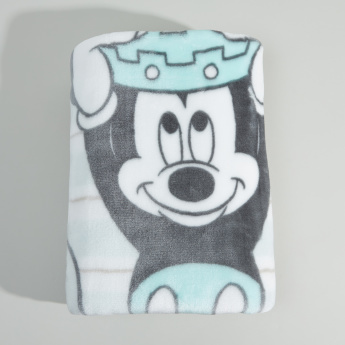 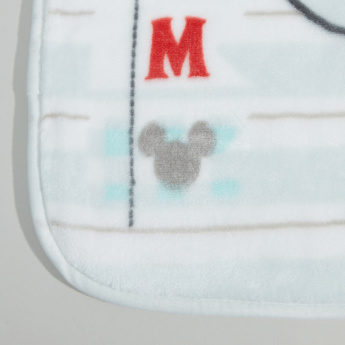 Highlighting an attractive Mickey Mouse print, the overall look of the piece is enhanced. 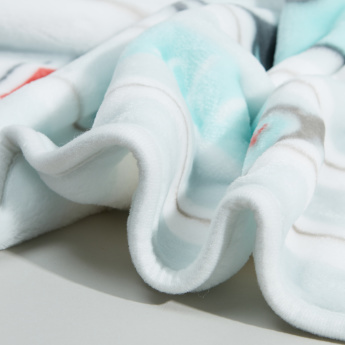 Owing to the soft texture, the blanket stays gentle against the skin.